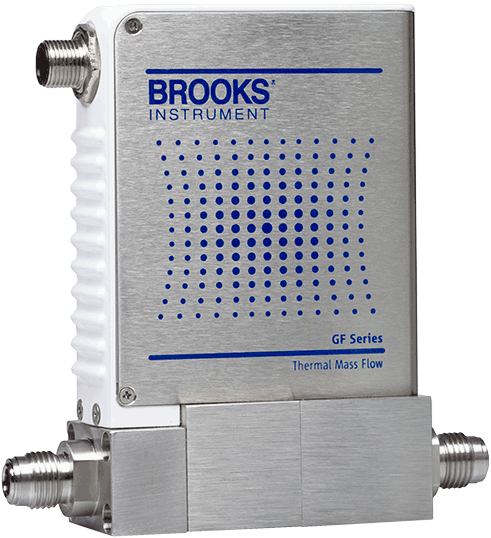 Fast responding, repeatable delivery of process gases with high and ultra-high levels of purity—that’s the performance the GF100 series of metal sealed mass flow controllers and meters provides. 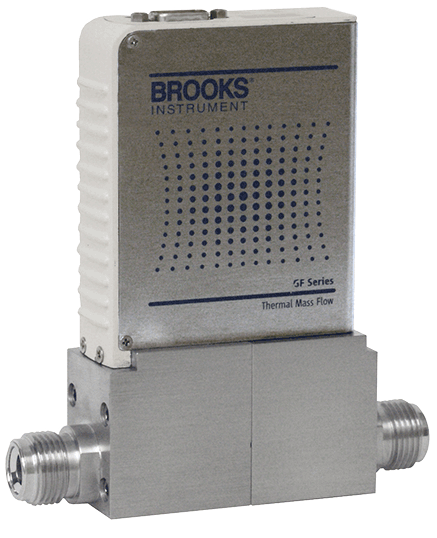 Designed for semiconductor, MOCVD and other gas flow control applications, the GF100 series exceeds the semiconductor industry standard for reliability, ensuring repeatable, highly stable performance over time. Standard MultiFloTM technology enables one MFC to support thousands of gas types and range combinations without removing it from the gas line or compromising on accuracy.